Welcome to Banbury Innovations (Southern) Ltd.
Banbury manufactures and distributes a wide range of lightweight and traditional building materials for the construction industy. The company as its name suggests is always involved in designing and manufacturing new products to save time, effort and cost for its customers. 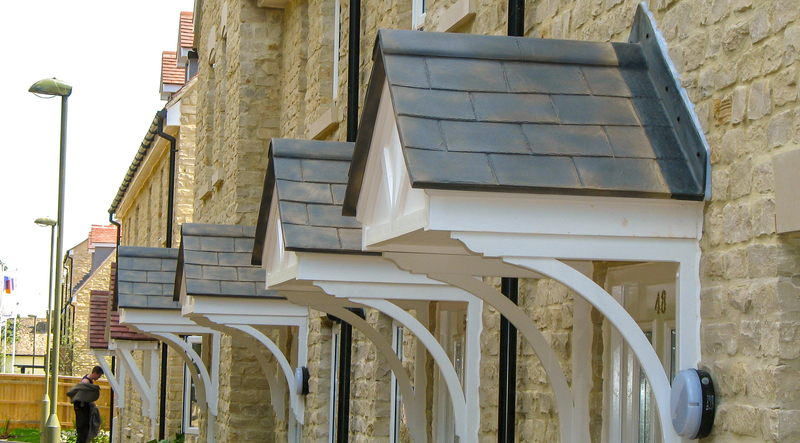 Banbury continues to set the standards high innovation in construction with many standard and bespoke fast track and pre-fabricated products. Not only do we manufacture building products, we are also involved in the leisure sector. Fibreglass is the ideal low cost, low maintenance high quality material for us in this environment, acorss a whole gamut of functions. From pool steps to themed characters and rides to water flumes and fibreglass stairs. Banbury Leisure Products provide largely custom-made, client-specific products and creative project solutions, and we truly revel in the variety of our work. 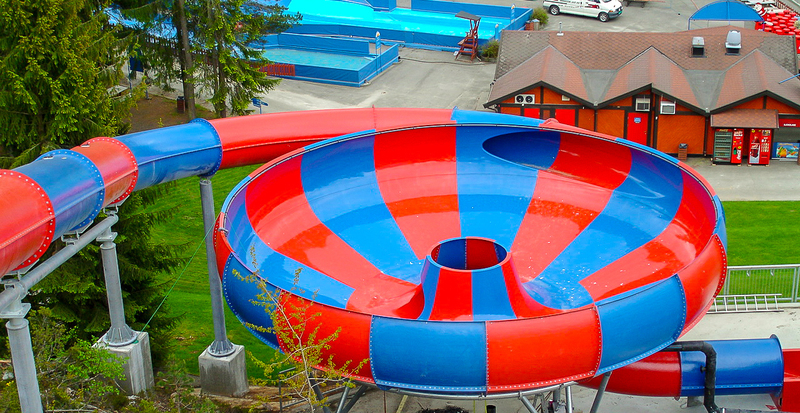 As the largest waterslide manufacturer in the U.K. we know a thing or two about creating unique waterpark experiences. Our waterpark attractions are the things adventures, laughs, memories and profitable seasons are made of. 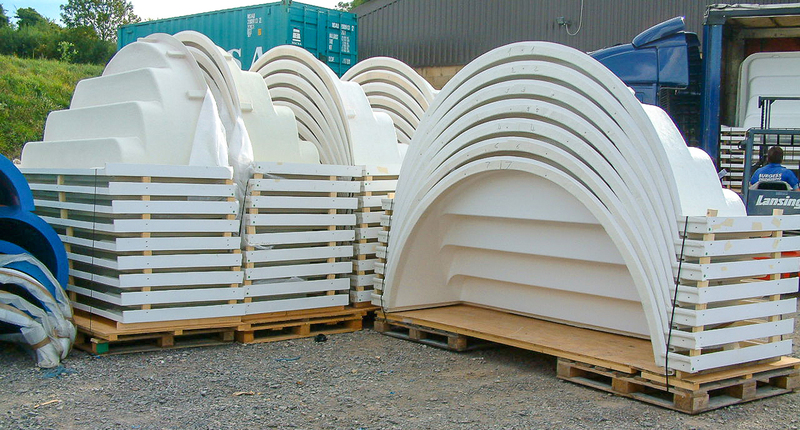 Our fibreglass pool steps, diving boards and slides utilise rigid-elastic technology for structural integrity and torsion resistance. These beautiful products are easy to keep clean and impervious to the elements. 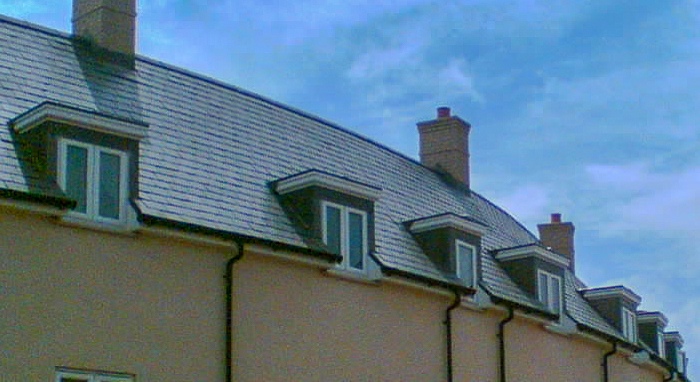 Our Dormer roofs are a cost efficient way of creating extra room in any given space. Visit our architects lounge and pick one of our existing moulds and	save £1,000's avoiding the need for us to make a new mould.